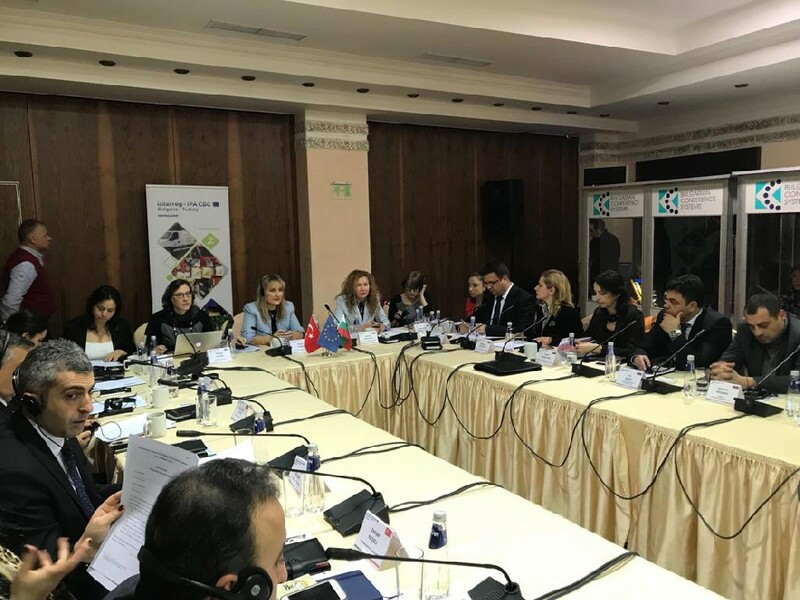 The Joint Monitoring Committee Meeting of the INTERREG IPA Bulgaria-Turkey IPA Cross-Border Cooperation Programme (2014-2020) was held in Pomorie- Burgas on 13 December 2018. The Joint Monitoring Committee meeting co-chaired by representative of Bulgarian Ministry of Regional Development and Public Works and Ms. Beyza Turan Financial Cooperation Director of Directorate for EU Affairs. The representatives of the Ministry of Foreign Affairs Directorate for EU Affairs, Governorship of Edirne and Kırklareli and Joint Secretariat Edirne Branch Office from Turkey and representatives of the central governmental administrations of the two countries, the regional administrations and non-governmental organizations from the border region participated to the meeting. In addition, Programme manager from the Regional and Urban Policy Directorate was present at the meeting on behalf of the European Commission. Following the completion of the administrative and technical assessment of the project proposals under the second call for proposal, the selected projects were discussed at the meeting and decided to be financed after the necessary negotiations that will be held in the forthcoming days.